I love the Marijoli cuffs in silver. I like wearing them as a pair, one on each wrist. They look like something a mystical goddess would wear. I swim everyday to music. Being underwater to the music of Schubert is wonderful. I also ride horses in Clearwater Bay at an equestrian centre flanked by a country park on one side and the ocean on the other. It’s great reconnecting with nature. It doesn’t at all feel like you’re in HK and can forget all your stresses. I immerse myself in the worlds of art, fashion and creativity, meeting incredible and inspiring people around the world. Being a part of this makes me realize that there is so much beauty, so much to challenge, provoke, make you think and question. The Mabe bracelet – it was my first piece of Marijoli jewellery and it inspires me because of its obscurity…. Not one circular shape is the same making them all irregular… No one is perfect after all! I think this collection is very unique due to the reason that the design of each pendant is simple, organic yet elegant. 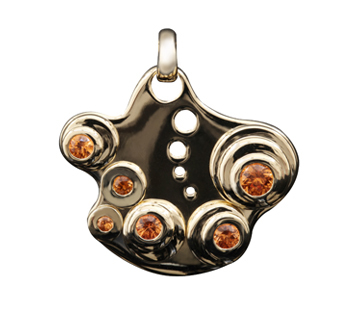 pendants are a smart way of expressing your moods and emotions while being trendy and stylish. no matter if you’re in a pair of ripped jeans and a t-shirt or something that’s formal, somehow the pendant shows your real, unpretentious personality. I travel for music festivals and dj gigs from house to jazz. The design of clubs in Hong Kong inspire me the most. LOCATION: Central cavity of the lungs, just below the breastbone. Symptons of a blocked 3rd Chakra may include Digestive difficulties, Liver problems, Diabetes, Nervous exhaustion and Food Allergies. Matreck and Maying bracelets – I love their organic shape and edgy design. It’s hard to relax in Hong Kong because there is always so much going – it’s the city that never sleeps! However visiting the flower market in Prince Edward always makes me happy because I can just forget everything and take in the beauty. I love the ocean too as it always calms me. But rather than spend my day on a crowded beach, I prefer to look at it from high above in the mountains such as Dragon’s Back etc. If all else fails, a good reflexology or spa session does the trick! background with two sentences what would that be? A free spirit who loves life, exploring the world and learning new things. With my work, I try delve into the minds of people who create and try to explain their message to the world. PHYSICALLY: Works on our lower intestines and digestive system. Chakra symbols represent the circular centers of energy, and they correspond to the nerve plexuses and organs in the physical nervous system. By focusing on these energy centers, and understanding the function of each, we are able to balance our energies, augment areas in our lives, and even facilitate healing. Chakra practitioners spend years learning about the healing arts relating to these intricate energy centers. Many individuals have chakra symbols embellished on clothing or keep these images near them in order to keep the attributes in their mind as they aspire to better balance and higher energy. 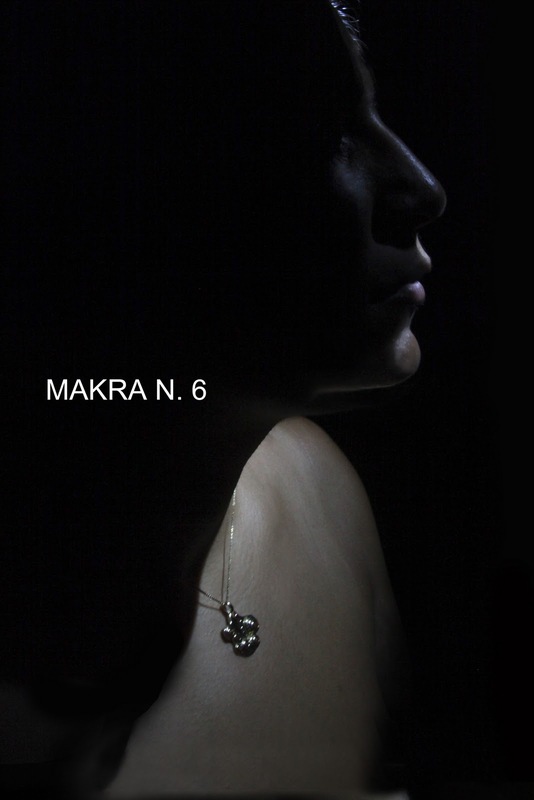 The idea was to develop 7 pendants related to 7 chakras by using relevant gem stones for each chakra. 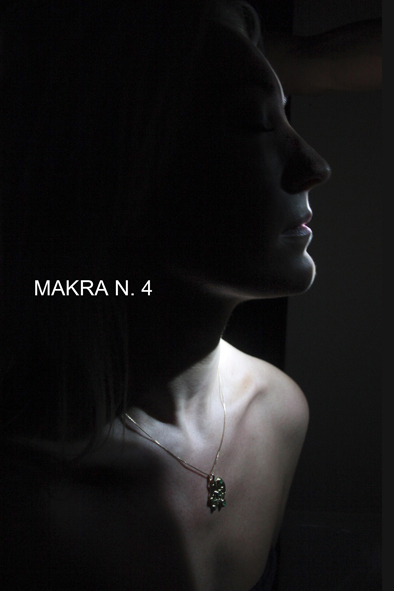 The design is an interpretation from the original chakra into Marijoli’s jewellery. The serial of this 7 pieces was not to intend to create a healer pendant but it’s just an inspiration that I believe have the spirit of it!